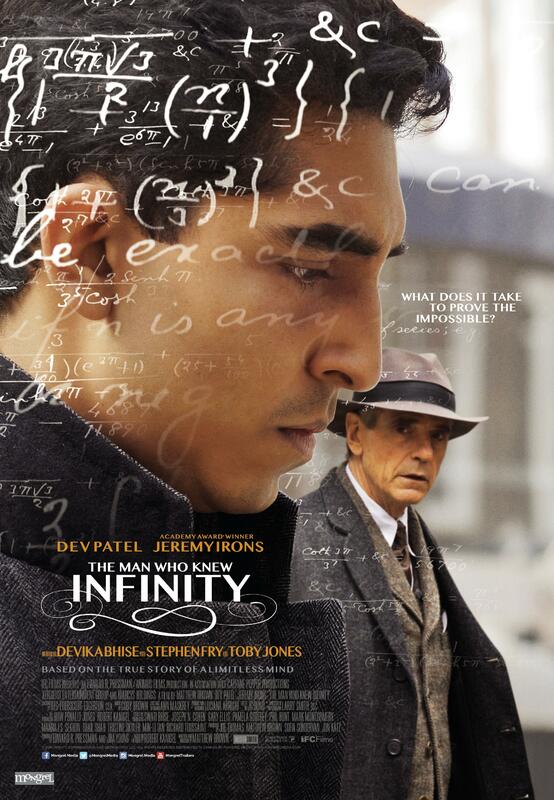 Dev Patel (Slumdog Millionaire) and Academy Award winner Jeremy Irons star in this inspirational biopic about an early-20th century mathematician whose groundbreaking theories revolutionized the field. 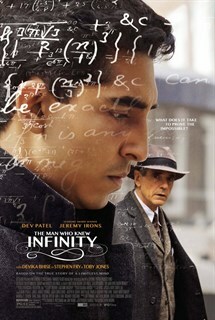 Dev Patel in Matthew Brown’s THE MAN WHO KNEW INFINITY. Hardy (Irons) and Ramanujan (Patel) walk through the Quad at Trinity College, Cambridge in Matthew Brown’s THE MAN WHO KNEW INFINITY. 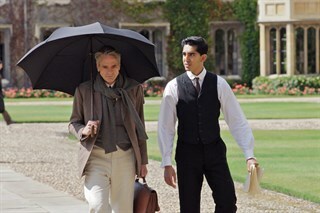 Photo courtesy of Richard Blanshard.